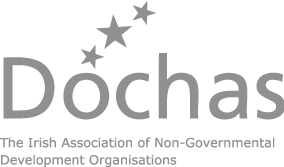 Dóchas is the association of Irish Non-Governmental Development Organisations. Dóchas serves as the national platform of Irish Development NGOs, helping them to speak with a single voice on development issues and representing its members to the European Union and the Irish Government, on issues of importance to the policy environment in which they work. 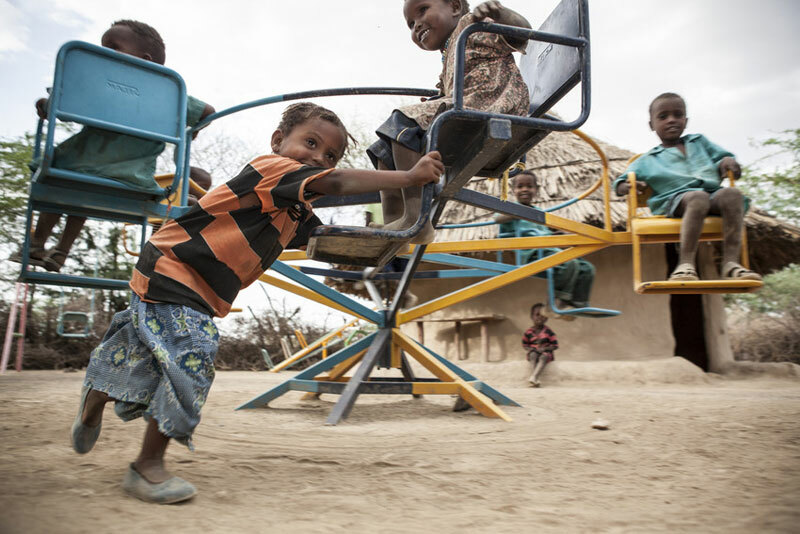 ChildFund Ireland has been a member since 2005. The Coalition for Children’s Rights was established in 2012 by a group of development, humanitarian and advocacy organisations – namely ChildFund Ireland, Plan Ireland, UNICEF Ireland and World Vision Ireland. The Coalition was formed in order to advocate for children’s rights in development and humanitarian situations. Its aim is to ensure that children’s rights are prioritised by the Irish government and by the international community in all policies, budgets and practices relating to overseas development and emergency endeavours. Irish Consortium on Gender Based Violence brings together Irish human rights, humanitarian and development agencies and two Irish government departments (Irish Aid as part of the Department of Foreign Affairs and the Irish Defence Forces). The overall aim of the Consortium is to promote the adoption of a coherent and coordinated response to gender based violence (GBV). The Irish Development Education Association (IDEA) is a national platform for organisations and individuals engaged in the provision, promotion and advancement of development education throughout the island of Ireland. 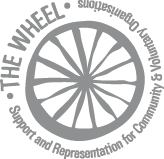 The Wheel is a support and representative body for community, voluntary and charitable organisations across Ireland. Established in 1999, the Wheel’s mission is to strengthen the community and voluntary sector, advocating for an environment that supports voluntary activity, supporting organisations and by representing their shared interests. Bank of Ireland employees contribute to one of the country’s oldest payroll giving schemes, The Bank of Ireland Group Staff 3rd World Fund, entirely run by present and retired employees for the past 28 years. All administration costs are borne by the Group which allows 100% of funds to go directly to projects approved for funding. In 2012, the fund celebrated the allocation of its 1,000th grant. Since 1987, staff in ESB have been supporting development projects in Ireland and across the world, including some projects implemented by ChildFund. ElectricAid (supported by matching ESB funding) now focuses primarily on long-term and sustainable development projects in the developing world, while ESB ElectricAID Ireland focuses specifically on suicide and homelessness in Ireland. In late 2015 the CEO of ICTR and the CEO of Fundraising Ireland, met to discuss the strength of a single voice to speak on behalf of their members and the sector. At this meeting the concept of a Triple Lock standard and the idea of Charities Institute Ireland (Cii) was born. The three measures of these standards are; good governance, best practice fundraising and transparent financial reporting. Cii develop, guide and support members through objectives outlined in 3 strategic pillars – Advocacy, Education and Communication.